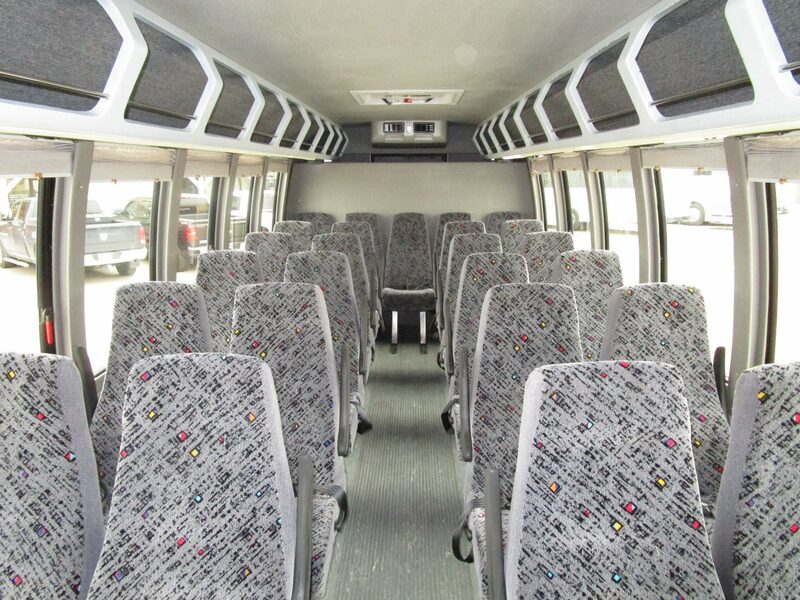 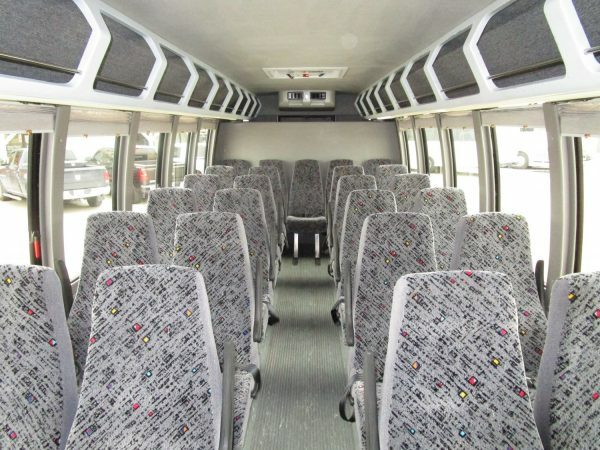 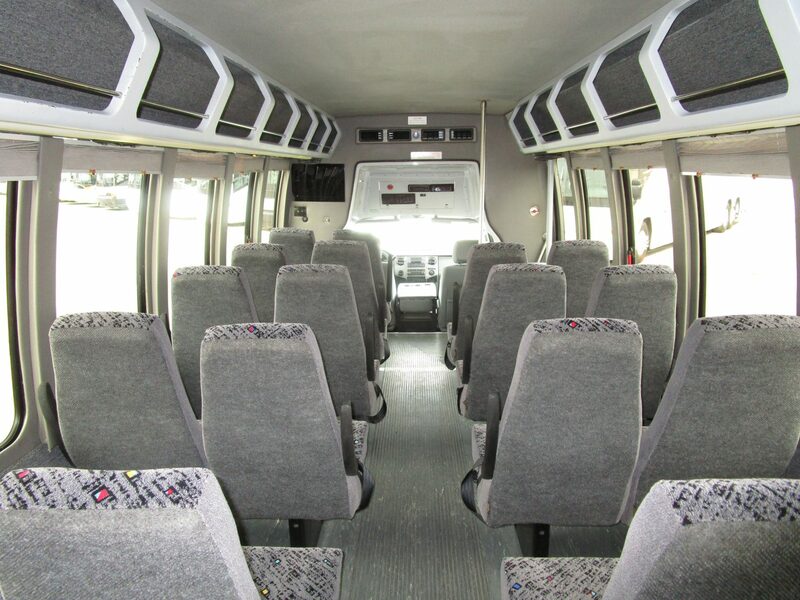 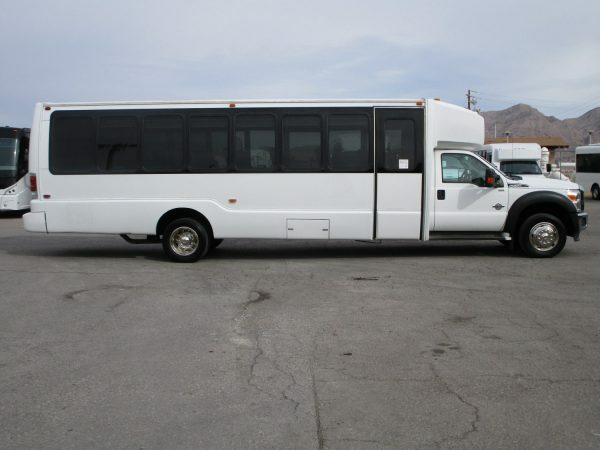 Here we have a 2012 Krystal Koach K33 shuttle bus. 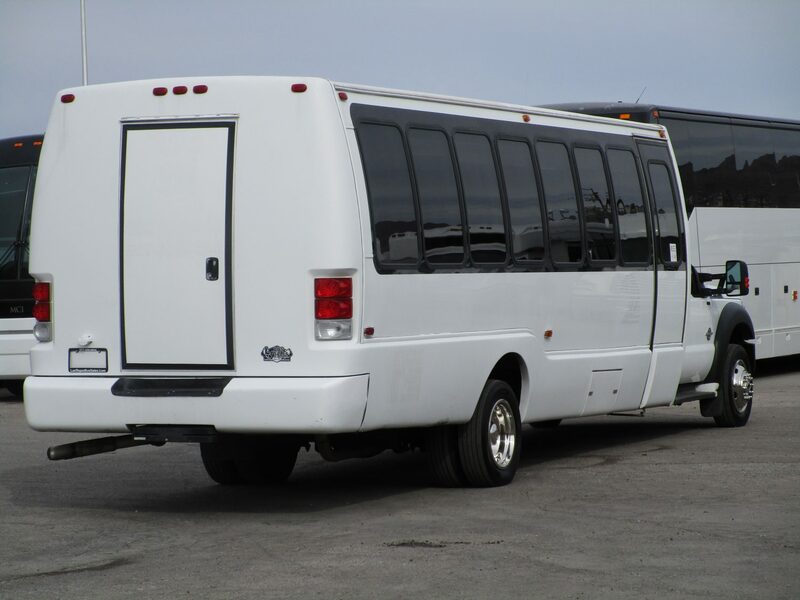 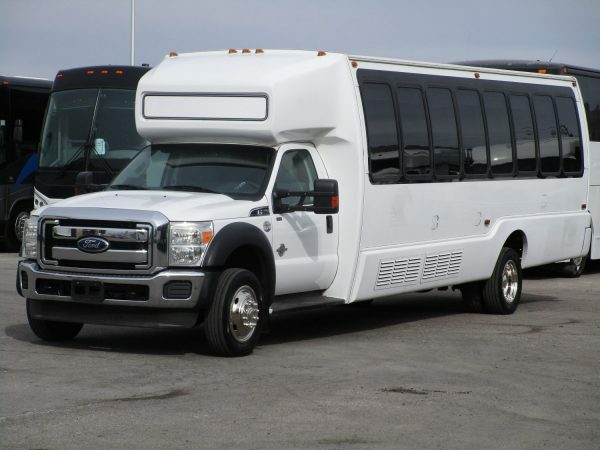 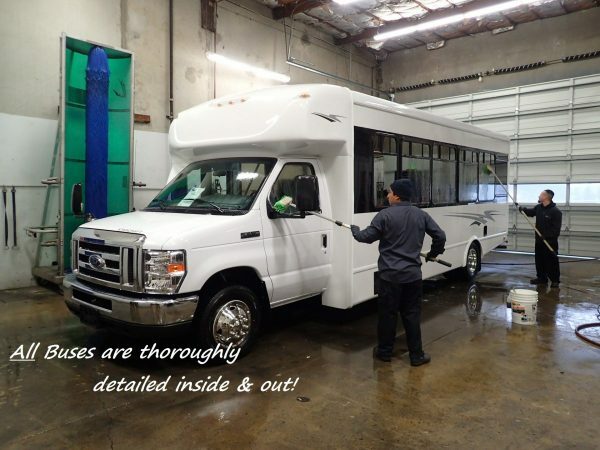 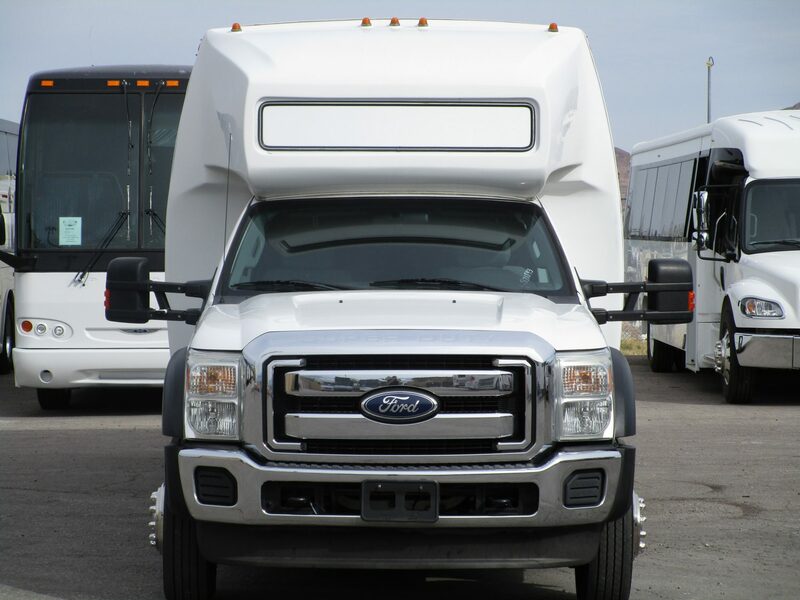 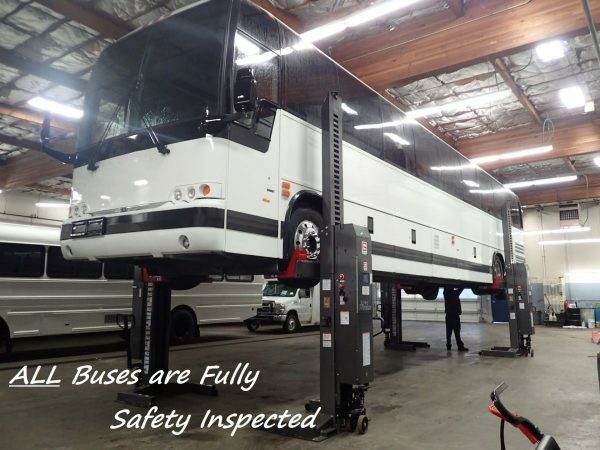 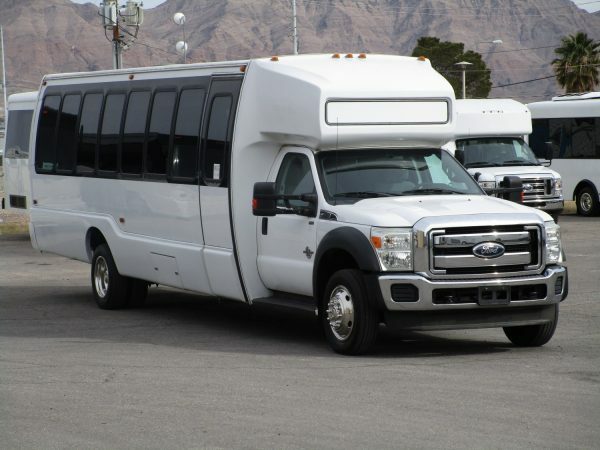 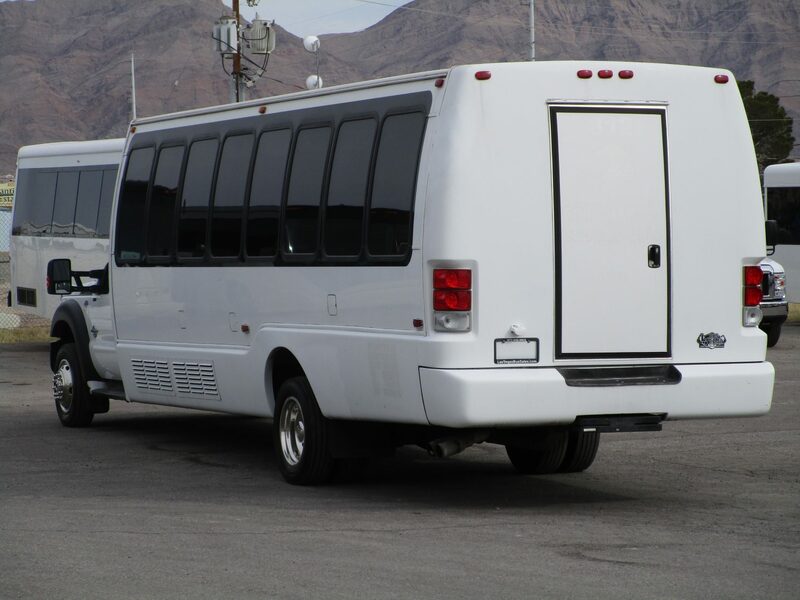 This bus sits on the Ford F550 XLT chassis, powered by the 6.7 liter Powerstroke diesel engine. 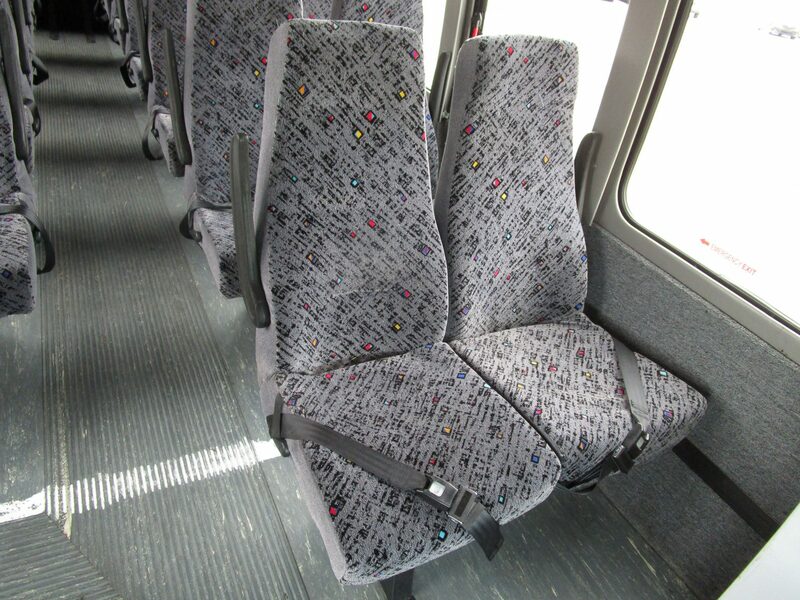 Inside the bus is s eating for 28 passengers which includes a co-pilot seat. Seating consists of high back recliners with arm rests and seat belts. 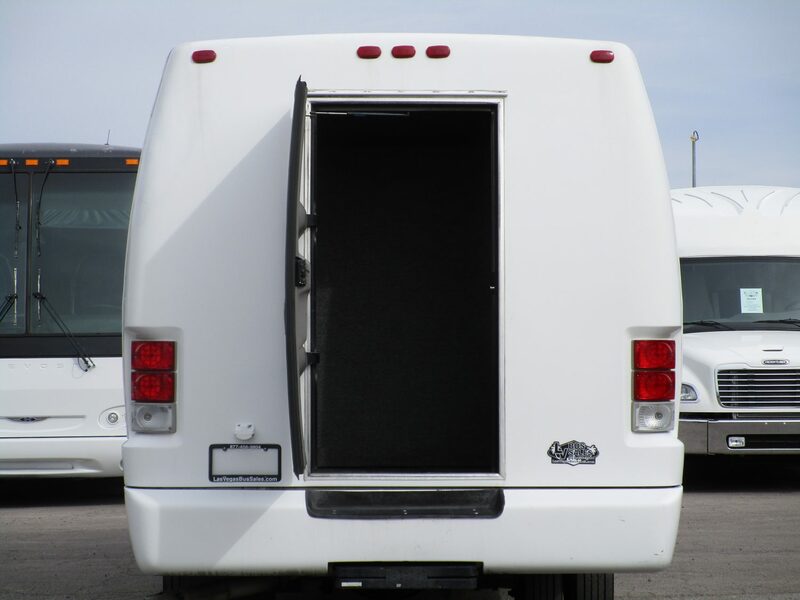 There is tons of luggage space between the large rear luggage area and the interior overhead parcel racks. There is also a video monitor in place, along with individual reading lights. 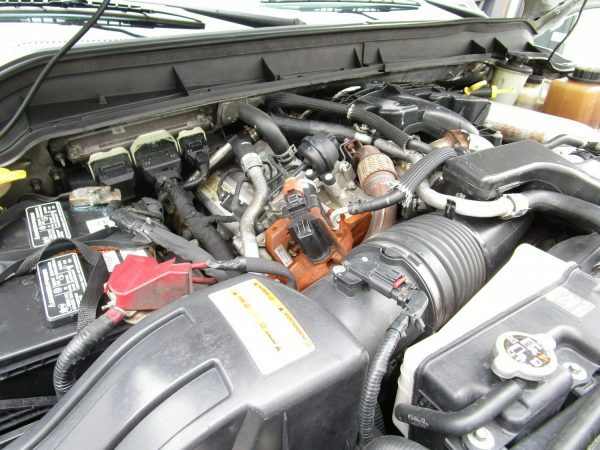 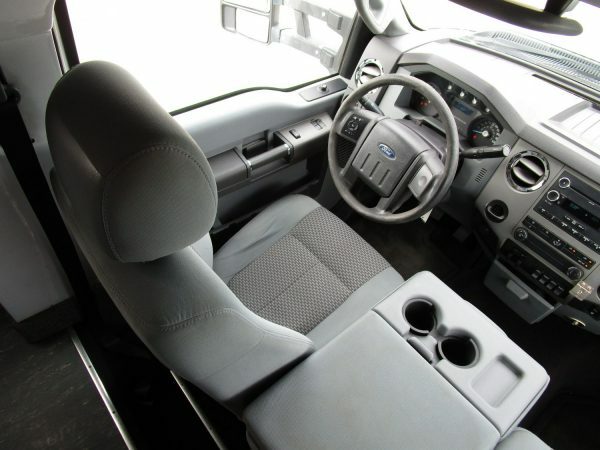 Other options include A/C and heat, power locks, mirrors and side mirrors, and more. 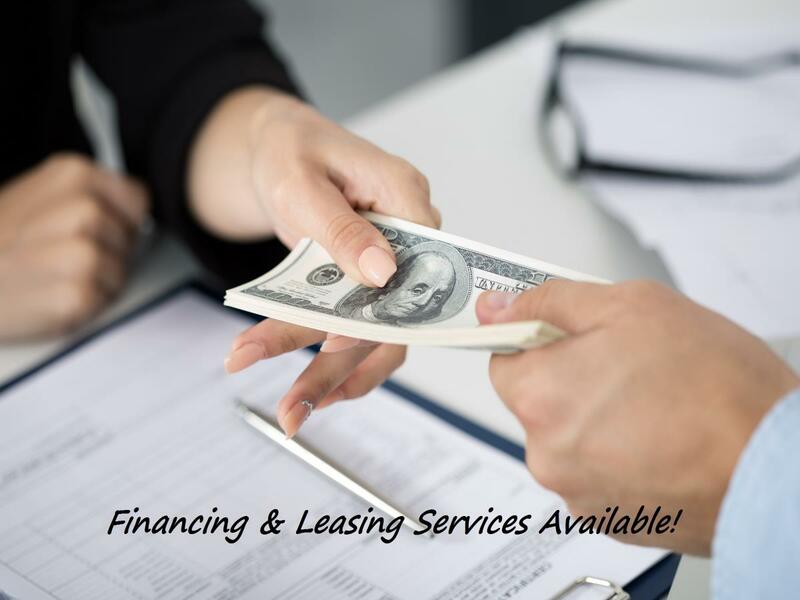 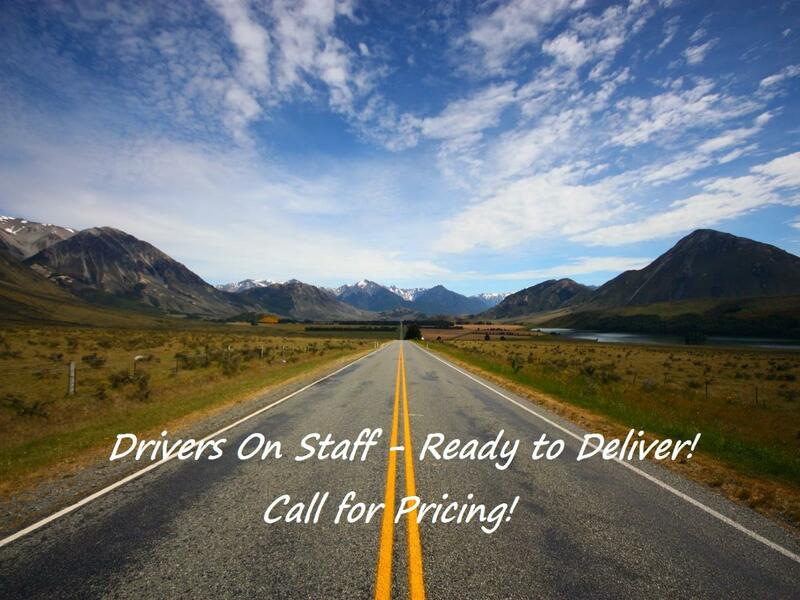 Call us today for all the details at 1-877-456-9804.